Treats common minor skin conditions, on the surface of the skin, that skin care practitioners see on a daily basis. Treats these superficial common irregularities NON-invasively and extremely rapidly (3-5 sec), without the need of anesthesia. Delivers instantaneous results, in one treatment only. Works effectively on all Fitzpatrick skin types, across all skin tones and ethnicities. Is a proven, unparalleled, and recurring revenue-generator for single-practicing practitioners, as well as larger established facilities. Uniquely assists modern, capable, and skilled skin care practitioners to do their work more effectively and with greater professional satisfaction. Enables professional skin care practitioners to successfully service increasing client demands regarding minor superficial, but perhaps personally bothersome, esthetic-oriented skin conditions. At Blossom Beauty Studio, we offer “Lamprobe” treatments. 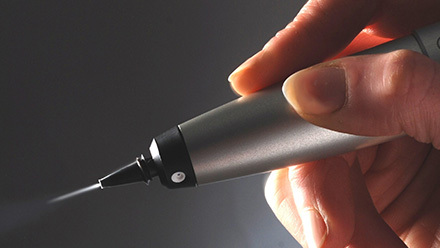 The Lamprobe is FDA approved to treat skin irregularities such as skin tags, warts, age spots, cherry angiomas, and more. 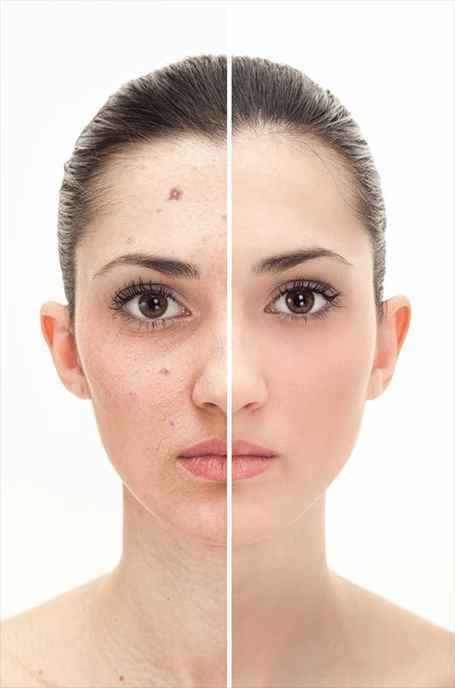 This is a fast and painless way to get rid of any skin irregularities to transform your look. After your session you skin may appear slightly red in the treated area. Keep the area clean, and be sure to use sunblock with a minimum of 30 SPF daily. Our skin care specialists may also recommend products with lightening elements in them to take home and use to continue to lighten the areas.